MACON GA (ATLANTA Area) Sale STARTS Friday 5/30/14. 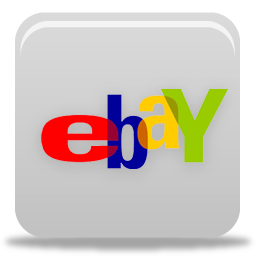 LOS ALAMITOS CA (Los Angeles Area) Sale NOW IN PROGRESS. Additional Upcoming Locations & Start Dates To Be Announced. AREA: 7 STATES (California, Georgia, Louisiana, New Hampshire, New Jersey, Pennsylvania, and Tennessee). MACON GA (ATLANTA Area) Store Fixture Liquidation. SALE STATUS: Visit location starting Friday, 5/30/14 at 9:00AM. ADDRESS: 4694 Forsyth Rd, Macon GA 31210. ON-SITE SALE HOURS: 9AM-7PM Mon.-Sat., NOON-4PM Sun. 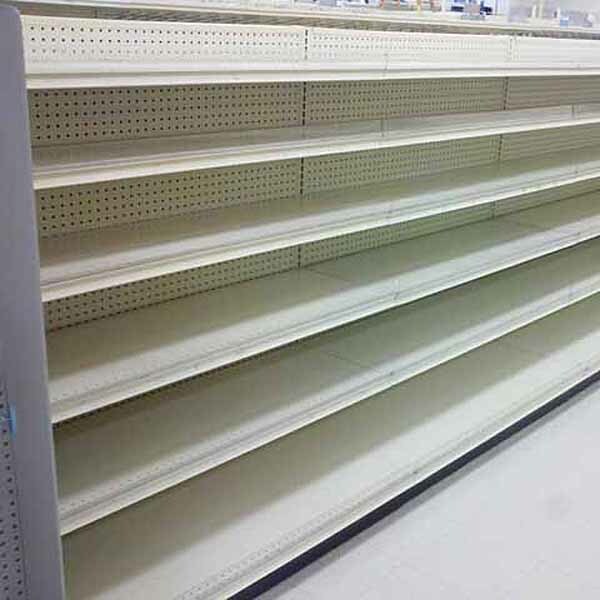 Inventory includes gondola shelving, commercial refrigeration, RX pharmacy shelving and fixtures, safes, tobacco/cigarette merchandisers, and much more. Inventory and photo brochure will be posted SOON. LOS ALAMITOS CA (Orange Co.) Store Fixture Liquidation. SALE STATUS: IN PROGRESS, HURRY IN! VISIT NOW: 11172 Los Alamitos Blvd., Los Alamitos CA 90720. ON-SITE SALE HOURS: 9AM-7PM Tuesday-Thursday ONLY. View Los Alamitos CA Fixture & Equipment INVENTORY here. View Los Alamitos CA Fixture PHOTO BROCHURE here. 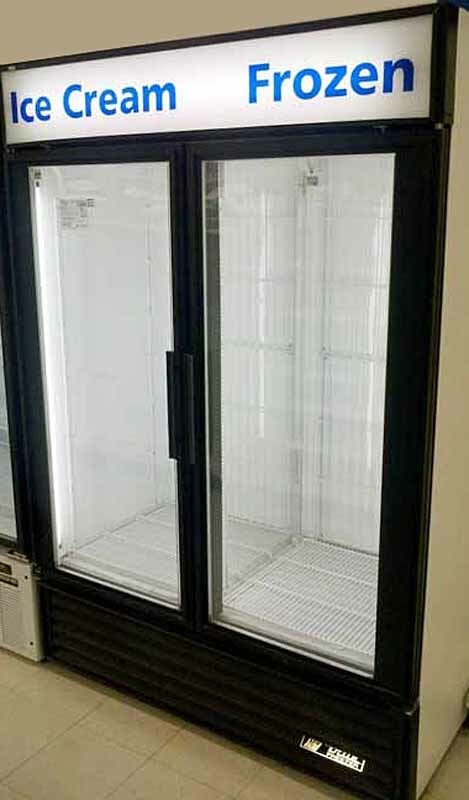 Inventory includes LOZIER gondola shelving (in a GREY color finish), 2 and 3-door stand-alone self-contained MASTER-BILT or BEVERAGE AIR commercial refrigeration COOLERS & FREEZERS, RX pharmacy shelving and fixtures, 2-door CSS safe, employee lockers, and more. FORT BRAGG CA (Mendocino Co.) Location: SOLD OUT. MABLETON GA (Atlanta Area) Location: SOLD OUT. KENNER LA (New Orleans Area) Location: SOLD OUT. MEREDITH NH (Manchester Area) Location: SOLD OUT. CEDAR KNOLLS NJ (Morristown NJ Area) Location: SOLD OUT. JACKSON NJ (Jersey Shore Area) Location: SOLD OUT. TURNERSVILLE NJ (South Jersey/Philadelphia Area) Location: SOLD OUT. NEWTOWN SQUARE PA (Philadelphia PA Area) Location: SOLD OUT. SCRANTON PA Location: SOLD OUT. WILKES-BARRE PA Location: SOLD OUT. BARTLETT TN (Memphis Area) Location: SOLD OUT. Gondola Display Shelving (island, wall or end-cap styles). 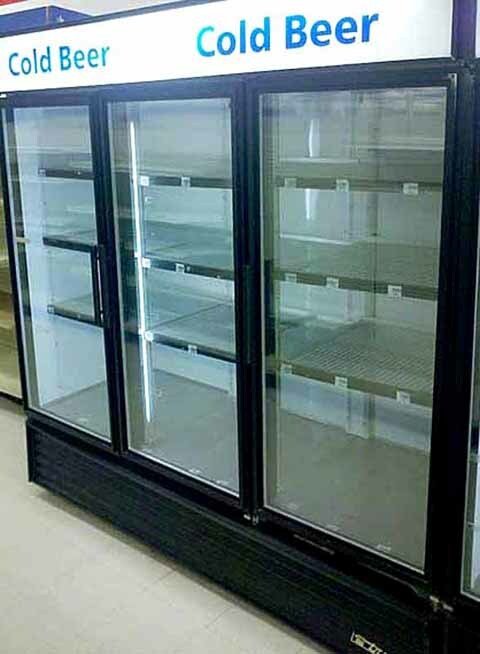 2 and 3 Door Self-contained, Stand-alone Commercial Refrigeration Equipment (coolers and/or freezers) OR Reach-in/Walk-in Cooler and Freezer Doors with Remote Compressors. Cash Safes & Check-out Counter/Wrap Stands. Checkpoint EAS Security Towers & Power Boxes. TAGS: Used/Pre-owned Gondola Store Shelving, Used Drug Store Fixtures and Equipment, Used Pharmacy Shelving & Counters, Used Commercial Refrigeration Equipment, Used Cash Safes, Used Check-out Counters, Used Back Room Wide Span Stock Room Storage Shelving, Used Employee Lockers and Break Room Equipment, Used Showcases, Store Fixtures and Equipment For Sale, Store Fixture Liquidation Sale California Georgia Louisiana New Jersey New Hampshire Pennsylvania Tennessee. This entry was posted in Retail Store Fixture Liquidation and tagged Store Fixture Liquidation Sale California Georgia Louisiana New Jersey New Hampshire Pennsylvania Tennessee, Store Fixtures and Equipment For Sale, Used Back Room Wide Span Stock Room Storage Shelving, Used Cash Safes, Used Check-out Counters, Used Commercial Refrigeration Equipment, Used Drug Store Fixtures and Equipment, Used Employee Lockers and Break Room Equipment, Used Pharmacy Shelving & Counters, Used Showcases, Used/Pre-owned Gondola Store Shelving by 180admin. Bookmark the permalink.